A rail link between Glasgow city centre and Glasgow Airport has taken a major step forward, it was announced today. A scheme to build a tram-train link is one of two options being put forward for a new connection between Glasgow city centre, Paisley and Glasgow Airport as the flagship project in the £1.13bn Glasgow and Clyde Valley City Deal. The tram-train and personal rapid transit schemes are contained in a strategic business case which has been developed jointly by Renfrewshire Council and Glasgow City Council and is announced today. It will be put before councillors in both authorities before going to the Glasgow and Clyde Valley Cabinet for approval. It comes just weeks after Glasgow announced it had emerged as one of the strongest performing airports in Europe. 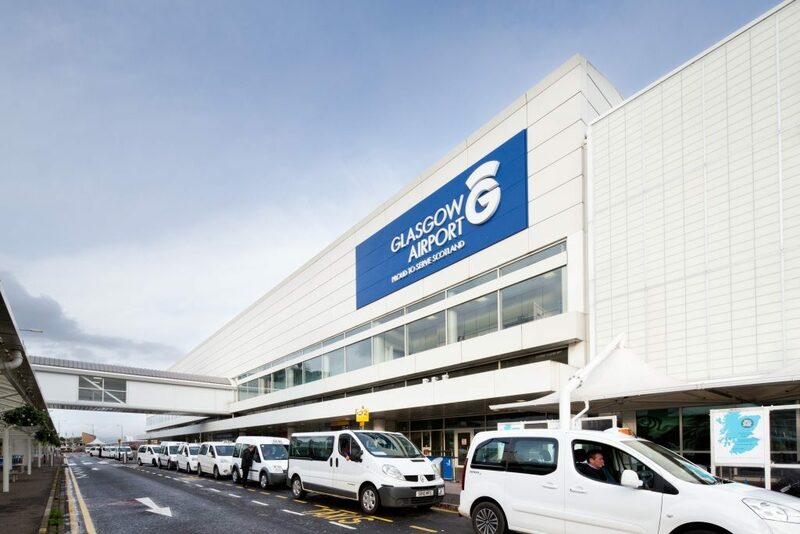 Amanda McMillan, managing director of Glasgow Airport said: “This flagship project presents an exciting opportunity to deliver real benefits to the city region and beyond. We welcome all the positive steps that are being taken to progress this important project and will continue to work closely with colleagues at Renfrewshire Council, Glasgow City Council, Transport Scotland and Network Rail through to successful delivery and operation.